Heat oven to 400°F. Remove 2 of the pie crusts from pouches. Unroll and stack on lightly floured surface. Roll to 17x12-inch rectangle. Fit crust into ungreased 15x10x1-inch pan, pressing into corners. Do not trim pie crust edges. 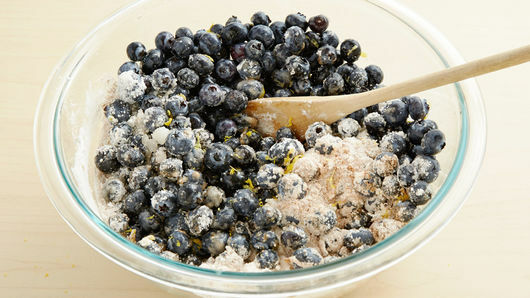 In large bowl, mix blueberries, 1/2 cup of the sugar, the cornstarch, cinnamon and lemon peel until well mixed. Spoon into crust-lined pan. 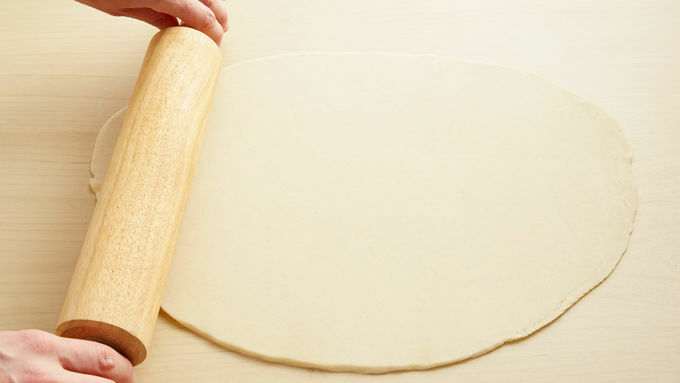 Unroll and stack remaining 2 pie crusts on lightly floured surface. Roll to 17x12-inch rectangle. 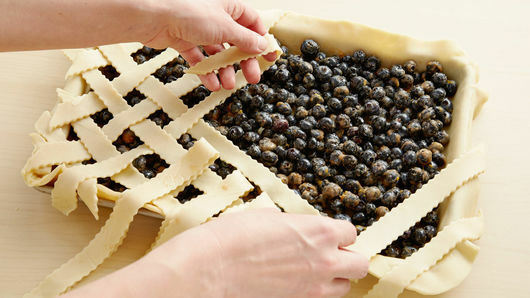 To make lattice top, cut 1/2-inch-wide strips with pastry cutter or knife. Place half of the strips across pan diagonally. Weave remaining strips with first strips to form lattice. Trim edges of strips even with edge of bottom crust. Pinch edges of crust together to seal, tucking under pastry crust, if necessary. Flute or crimp edges. Brush with beaten egg. Sprinkle with remaining 2 teaspoons sugar. Bake 35 to 40 minutes or until crust is deep golden brown and filling is bubbly. Cool completely, about 1 hour. 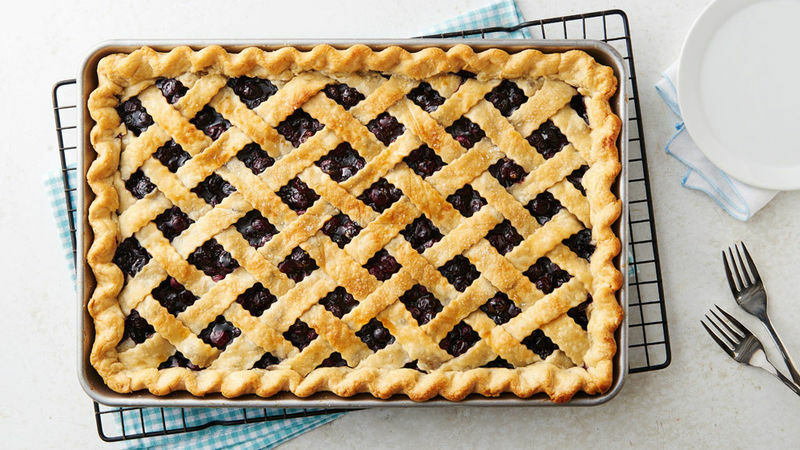 Serve this delicious pie with a scoop of ice cream. 2 packages (12 oz each) frozen blueberries, thawed and drained, can be substituted for fresh blueberries (about 5 cups).